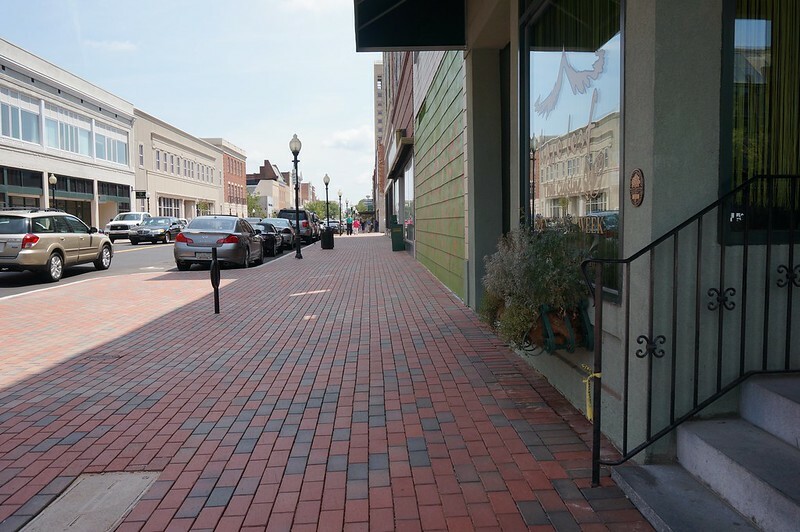 Approved by City Council in 2013, Spartanburg's $2.3 million streetscaping improvement plan includes eight projects touching all corners of downtown. 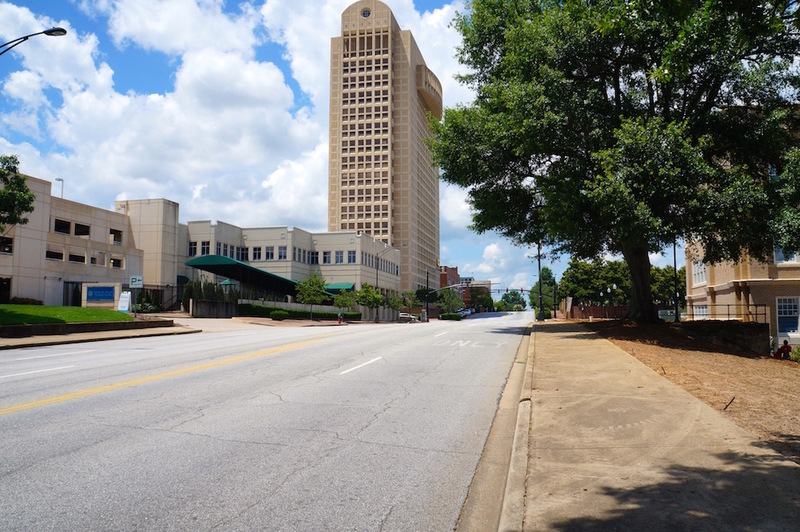 Meant to both improve the appearance of important areas downtown and enhance walkability for visitors, plans call for widened sidewalks and redesigned landscaping to provide for a more enjoyable pedestrian experience. Funding from the projects comes from a variety of sources including hospitality tax, stormwater fee revenue, federal grant funding, and the Broad Street tax increment funding (TIF) district, a mechanism that allows the City to capture the increase in tax value of properties in the district generated from new investment. A long anticipated upgrade for one of the city's most popular outdoor recreation amenities, the planned extension of the Mary Black Foundation Rail Trail will take the trail into downtown along Union, Kennedy and Converse streets, terminating at Barnet Park. 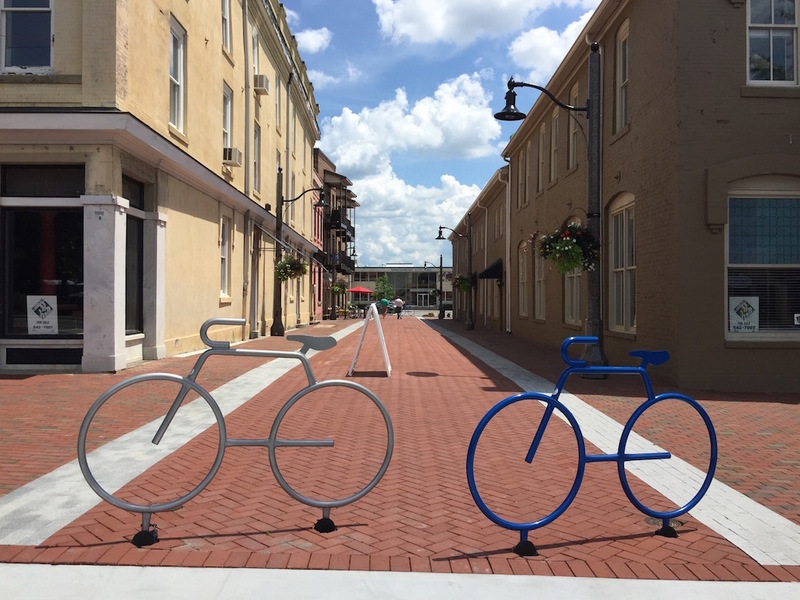 The plan also includes building South Carolina's first curb-protected bike lane on Converse Street between Kennedy and St John streets. 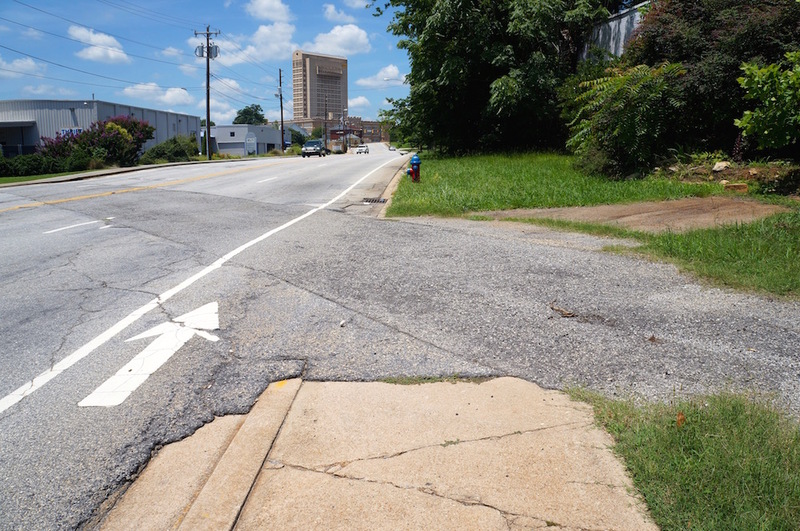 Plans also call for improving the crosswalk at Henry and Union streets to allow pedestrians and cyclists to cross more easily, and improving pedestrian signaling at Converse and St John streets. 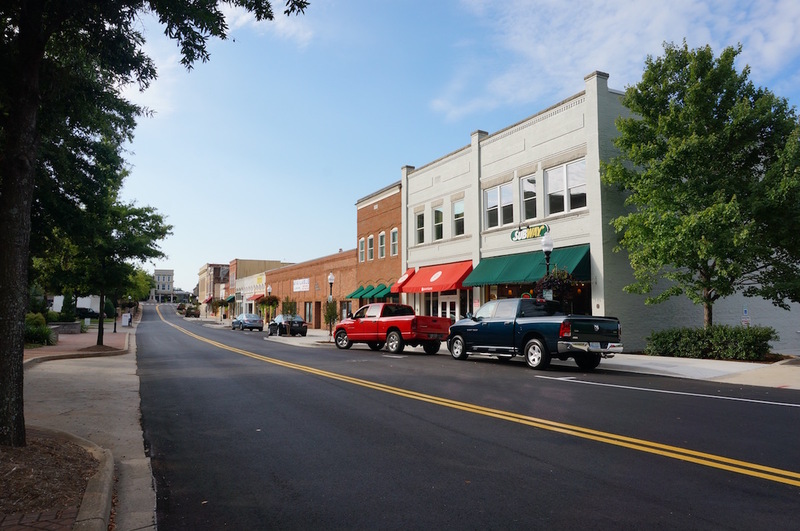 Completed in August 2016, improvements to Magnolia Street were designed to improve storefront visibility, create additional outdoor public space, and significantly improve the street's pedestrian experience. 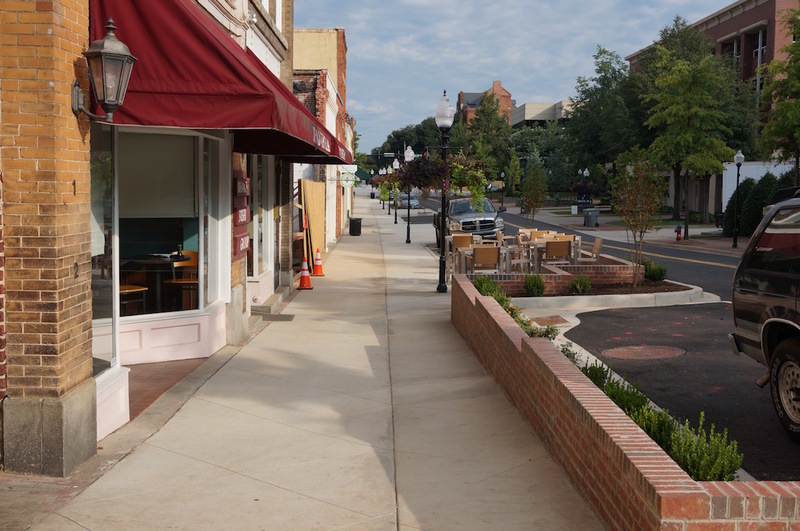 The sidewalk was widened and replaced and four “sidewalk patios,” meant to serve as outdoor dining space, were added. The project also includes changes to the street's landscaping, removing the existing trees located in the sidewalk, and replacing them with trees planted primarily around the patio spaces. No on-street parking were be lost as a result of the project. Completed in July of 2015, the second project undertaken as part of our downtown streetscaping plan, the E Main Street project included straightening the chicanes between Church and Liberty streets, and eliminating the existing alternating diagonal parking spaces, adding new tree islands between sections of parallel parking to improve pedestrian movement. Additionally, deteriorated stormwater infrastructure under E Main was replaced. 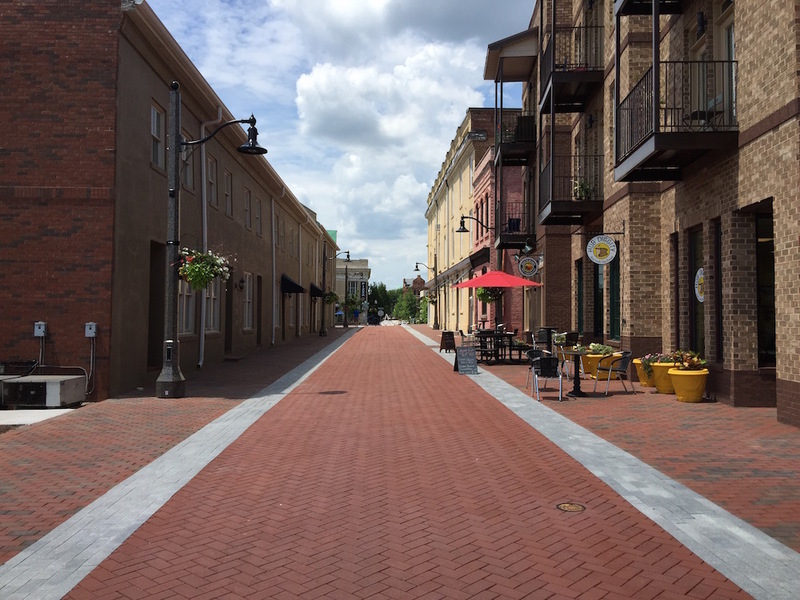 Completed in early 2015, this project transformed a small downtown side street into a "festival street," closed to vehicular traffic during most times of the year. Cars are prevented from entering the street by removable bollards at the W. Broad Street and W. Main Street ends of the street. Pedestrian walkways and the street's vehicular lane are distinguished by different colors and patterns of pavers which were installed across the entire width of the street, with no elevated curb separating the roadway and pedestrian walkway. New pedestrian street lighting was also installed. With the upgrades, nearby businesses are able to utilize this space for outdoor dining and special events.